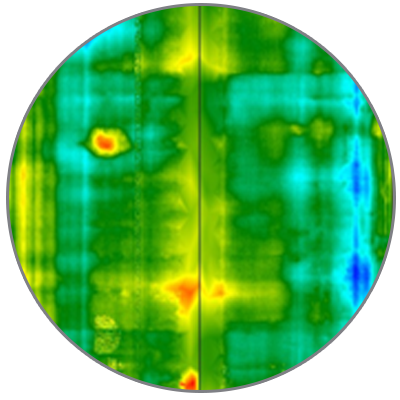 With more than 10 year’s experience AR Laser Scanning Services is qualified to provide outstanding and well-informed solutions to the industry. AR Laser Scanning Services (Pty) Ltd compromises of key personnel that have extensive experience in all aspects of 3D Laser Scanning, 2D & 3D Cad Modelling and extensive experience with software application for use with 3D Laser Scanning Techniques. Based in Pretoria, we undertake scanning & modelling services throughout South Africa and neighboring countries across a wide range in industry sectors and are well placed to service your project requirements. In 2013 after a long service and extensive experience in structural, mechanical & Architectural design sectors AR Laser Scanning Services was established by Arnu Rabie. 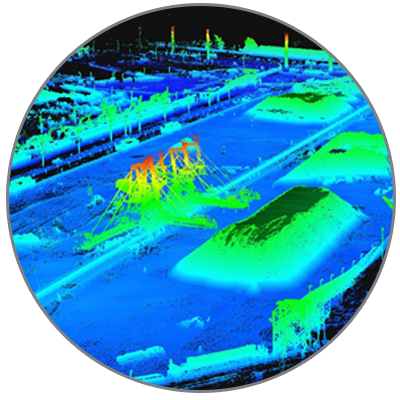 AR Laser Scanning Services provide a comprehensive data capture service using the latest 3D Laser Scanning technology to carry out point cloud surveys. This allows us to virtually map everything from large scale models to very small industrial components. 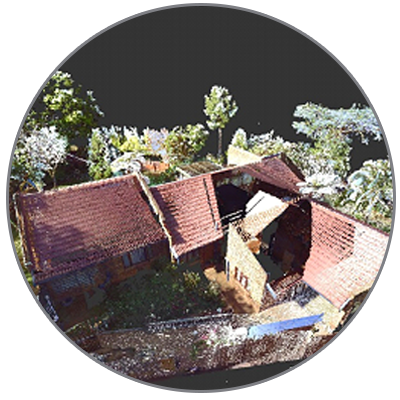 When an item or site is scanned, a very accurate 3D data set known as a very accurate point cloud is generated. 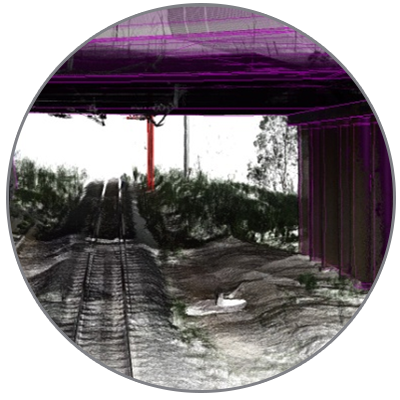 Recent developments with point cloud processing software have now made 3D Laser scanning an attractive method to capture site information quickly and accurately. We conduct the 3D Laser Scan on site, capturing as many scans as necessary to fully cover the object / objects of interest. Each scan appears as millions of points called a “point cloud”. These point clouds are “registered” or stitched together to create a total 3D representation of the object / objects. The final result, whether it be a CAD model or animation is delivered to the customer in a timely manner. 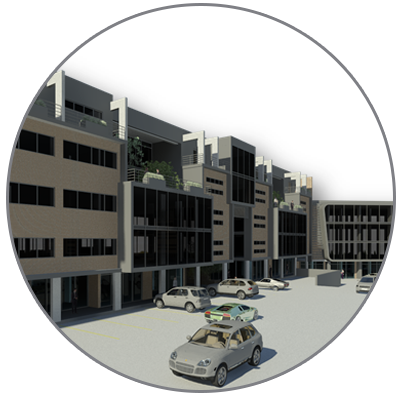 AR Laser Scanning Services (Pty) Ltd provides a wide range of Laser Scanning. 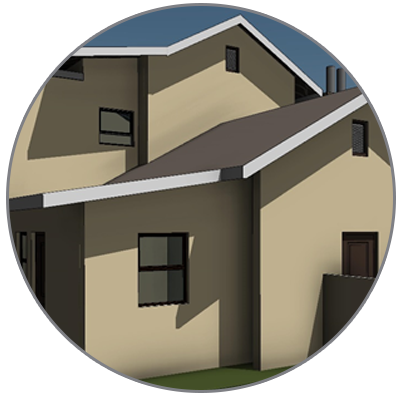 3D CAD Models, 2D CAD drawings or animations to satisfy your project requirements.